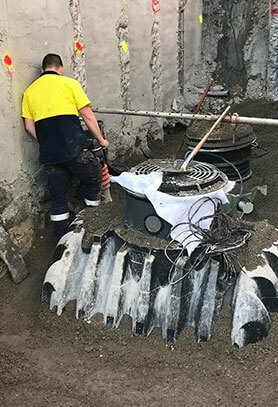 Have you been searching for a team to complete hot water installations for Clifton Hill homes and businesses? 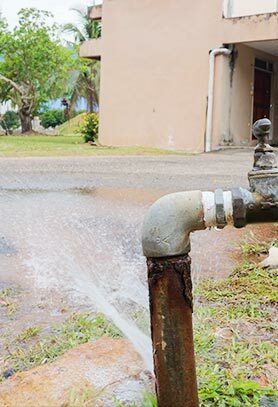 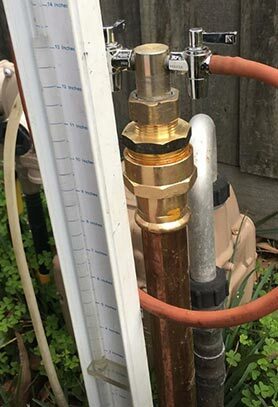 Drawing extensively on our years of experience, combined with our qualifications and industry knowledge, you can trust the team at Kolch Plumbing to safely and swiftly install superior and efficient hot water systems for an affordable rate. 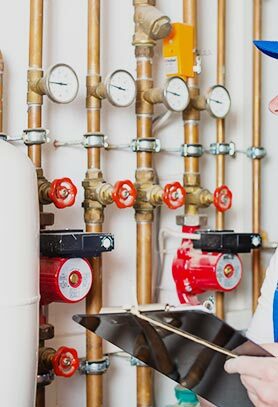 After we have visited your property you will be able to safely enjoy the clean and fresh hot water everytime you turn on the tap. 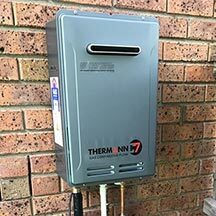 Made from advanced materials our hot water installations give Clifton Hill locals a system that will deliver years of faithful service. 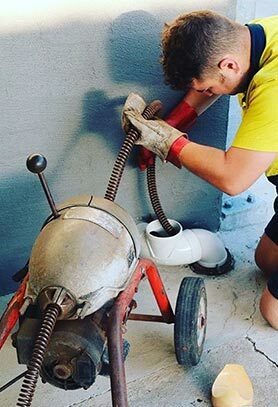 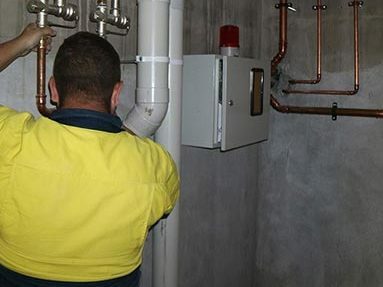 At Kolch Plumbing we aim to deliver superior and reliable plumbing solutions to homes and businesses across Melbourne’s metro area. 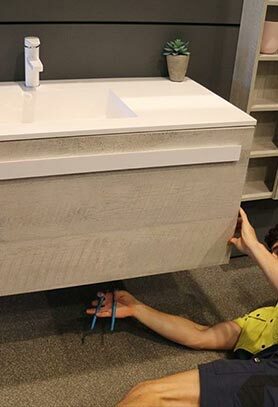 Made from the best materials our flawless and visually-appealing basin replacements help Clifton Hill residents enjoy free-flowing water that seamlessly blends with the design and décor of the home. 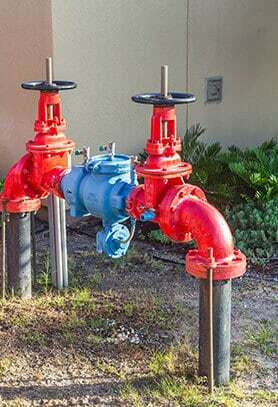 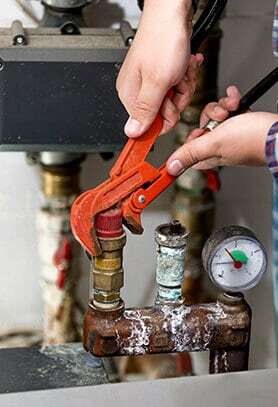 To discuss your plumbing needs with our helpful team call us on 0422 378 353 or on 0478 109 960.